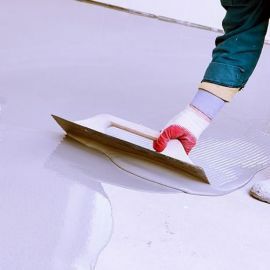 Resincoat Self Leveling Compound is a self-smoothing concrete repair screed material which is ideal for smoothing or leveling uneven or damaged concrete floors, quickly and easily. 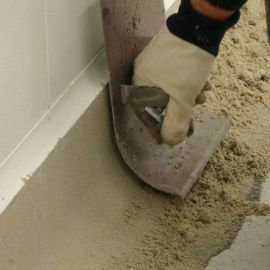 The formula is quick-setting making it perfect for jobs that are time critical and situations where the floor needs to be usable again as fast as possible. 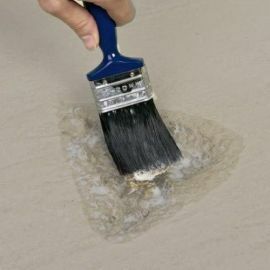 Our Self Leveling Compound is easy to use, pourable and can be used in heavy-wear areas. 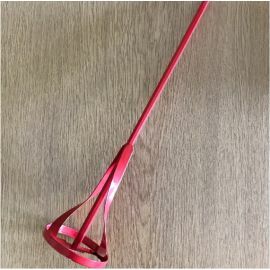 Pourable - Easy to apply! Drying Time @ 20°C 4 - 12 Hrs depending on temperature. 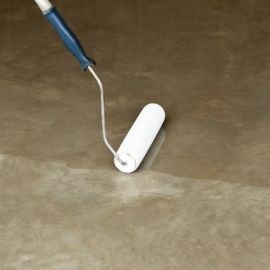 Usage - Surfaces Resincoat Self Levelling Compound is ideal for smoothing or levelling uneven or damaged concrete floors quickly and easily. 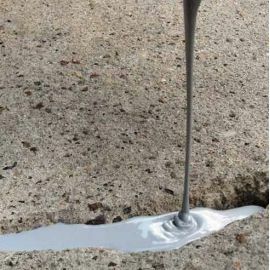 Resincoat Self Leveling Compound is the perfect solution to holes and cracks in concrete surfaces. 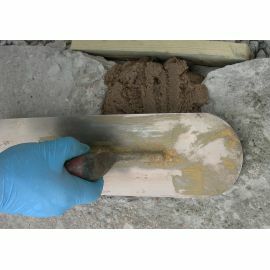 The formula is pourable and easy to apply, working just as effectively both indoors and outdoors. 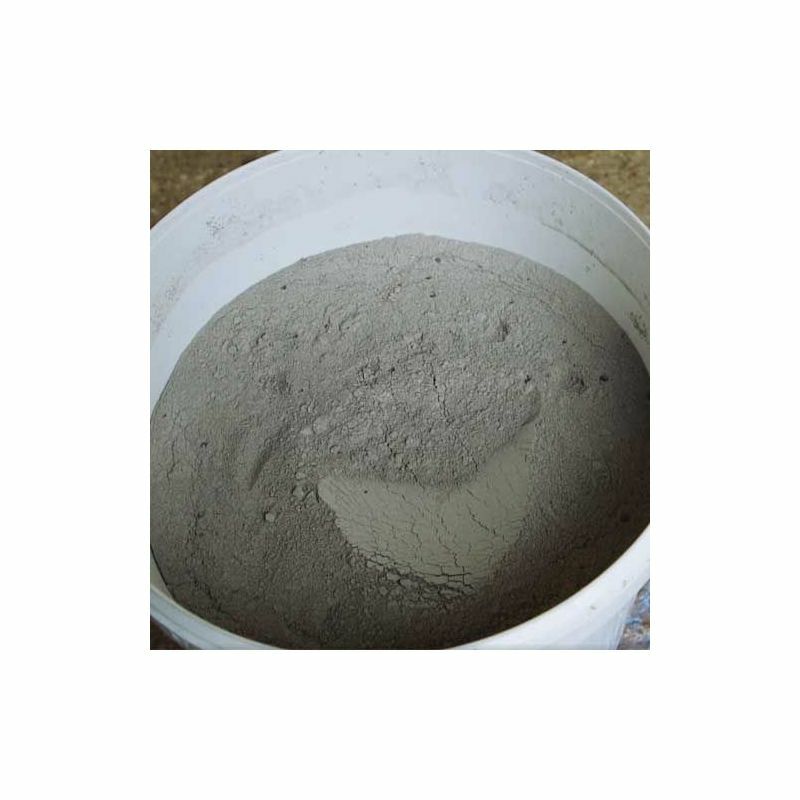 The formula will harden quickly with a strong and reliable finish. Resincoat have designed this product to set at temperatures as low as 5°C allowing you to get the job done in both cold storage or outdoors. It's that simple. 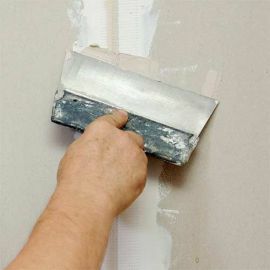 Resincoat products are designed with the end user in mind. 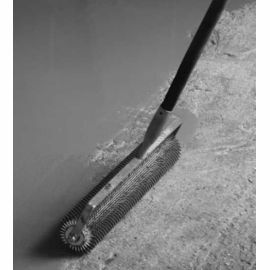 Easy to use, effective and long-lasting. 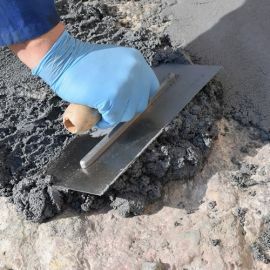 For more information about preparing and applying concrete repair products, please read our concrete preparation and application guide. We use a lot of this type of compound on our site and this is by far the best so far.